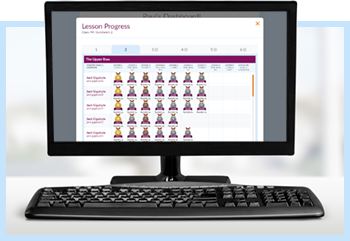 "QwertyTown's Essential for 21C Students!" 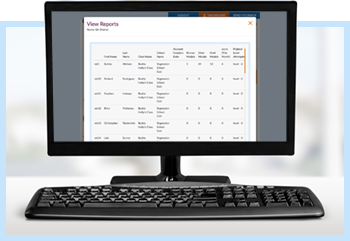 QwertyTown was recently featured on EdTech Review as an essential component for New Literacy amongst today's students. 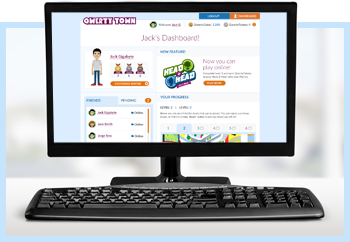 The publication also recently recognized QwertyTown as one of their 2013 Classroom Essentials for K-12 students worldwide. 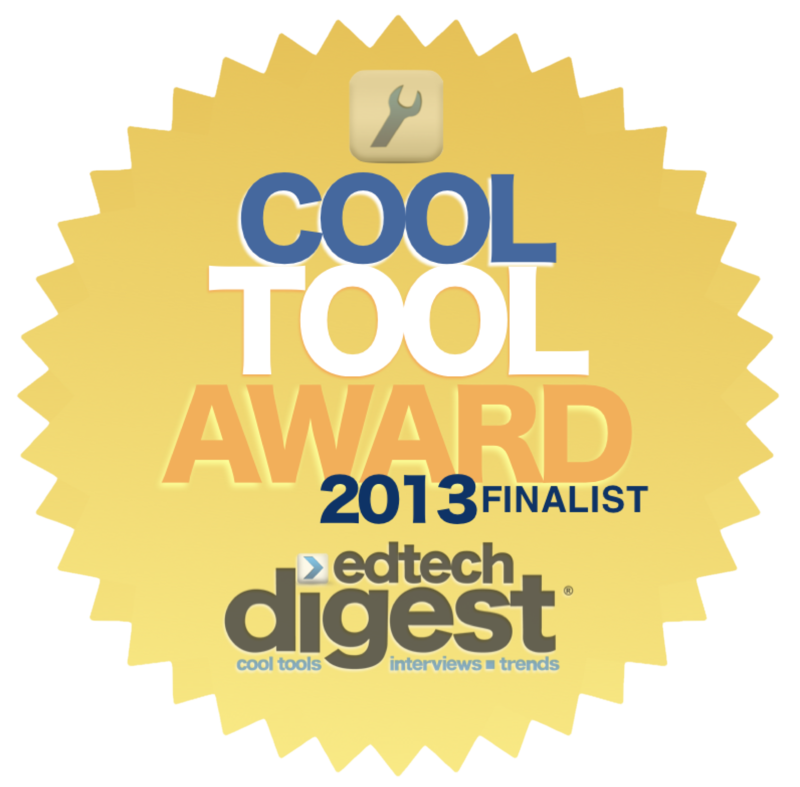 QwertyTown continues to be recognized as the premier K-12 keyboarding and digital literacy program, this time being recognized by Ed Tech Digest as one of their 2013 'Cool Tool' Finalists. 2 Years In a Row! QwertyTown is a Winner!!! 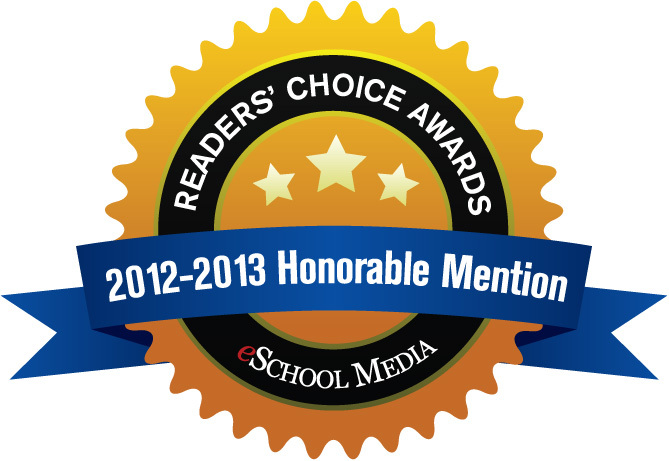 For the 2nd year in a row, QwertyTown was a winner in eSchool Media's 2012-13 edition of The Readers’ Choice Awards. For the 2nd year in a row, QwertyTown was a winner in eSchool Media's 2012-13 edition of The Readers’ Choice Awards. 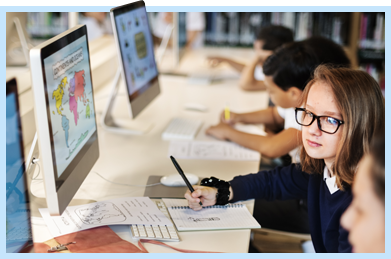 As we begin our 2nd year on the market, QwertyTown is in classrooms from coast to coast and continent to continent and growing everyday. 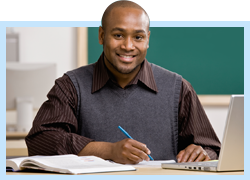 We'd like to thank all our QwertyFolk for your continued support and look forward to a great school year!!! 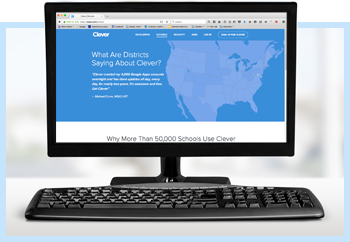 Ed Tech Digest is currently running a feature about QwertyTown. 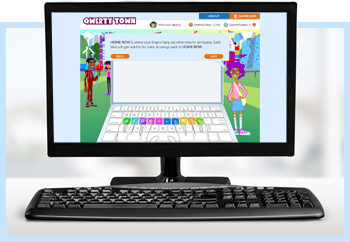 Ed Tech Digest is currently running a feature about QwertyTown. The interview, featuring Co-Founders Paul Garofano and David Grammerstorf, explores everything from how QwertyTown was created to the importance of keyboarding and where QwertyTown is headed in the future. 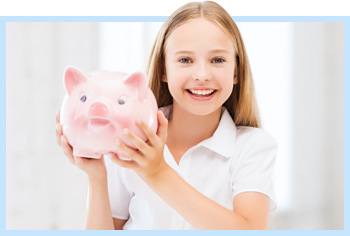 Check out the full article.